So I’m going to keep this post short and sweet because everyone these days prefers a quick read! PS. That rhymed. 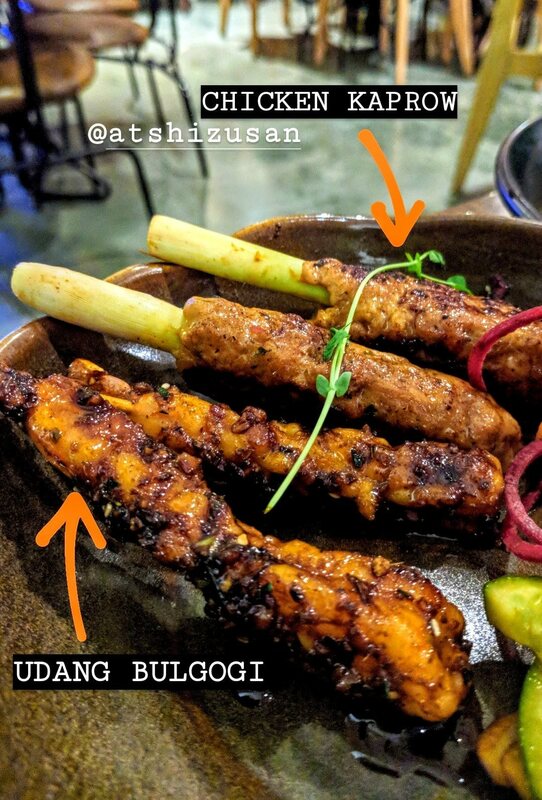 It was one of those weekends where I was invited to check out 2 limited edition menus… The Travelling Stars menu at Shizusan and the Navroz Dronu menu at Sodabottleopenerwala. Both are located at High Street Phoenix, Lower Parel and have exquisitely different cuisines to offer. Go pick the one you like more or, like I’d say… give both a shot. Enjoy these menus while they’re still available (till the 26th of August) because all good things usually come to an end… including amazing food festivals like these. 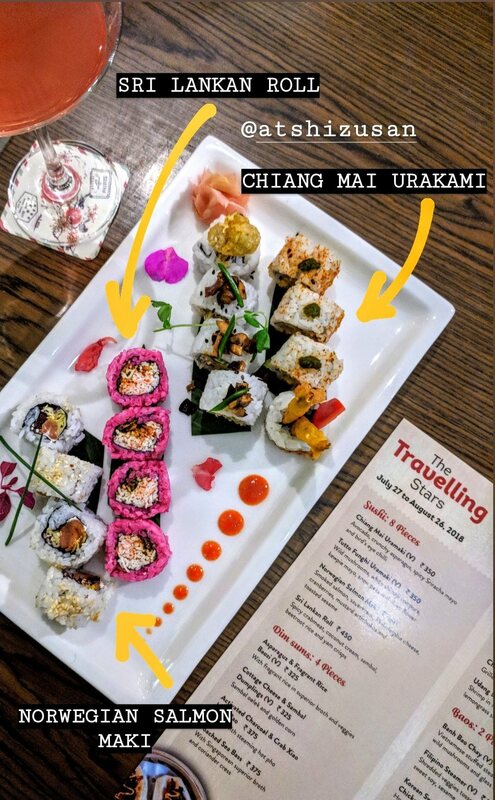 A menu that beautifully complements the monsoons, it’s a showcase of their signature sushis, satays, baos, dimsums and more from the Travelling Series. Curated by the very talented Chef Paul Kinny, the menu is available till the 26th of August. If you’re into making a wholesome meal out of Asian appetisers and then heading straight to desserts, this menu is your dream come true. My top 5 picks from the menu were – Tutto Funghi Uramaki (vegetarian sushi, FTW! 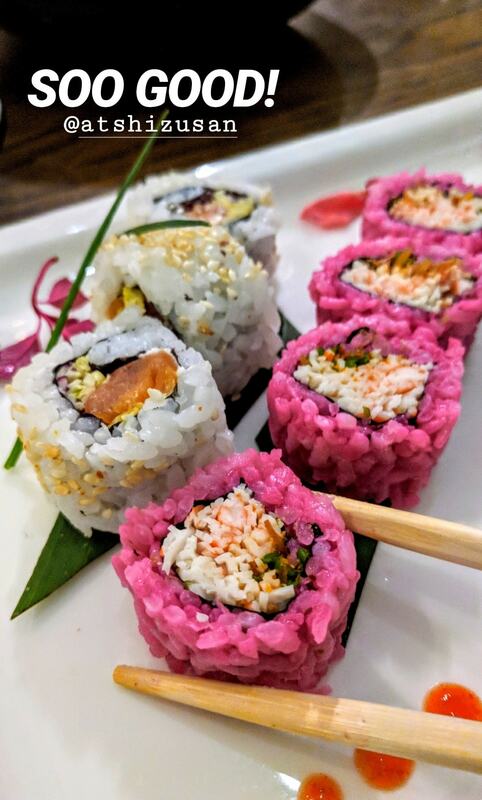 ), the Sri Lankan Rolls (with beetroot rice… like WOW! ), both the non-vegetarian satays – Udang Bulgogi (for all those who love prawns… this was the bomb!) and Chicken Kaprow (lemongrass skewer sticks, you guys!) 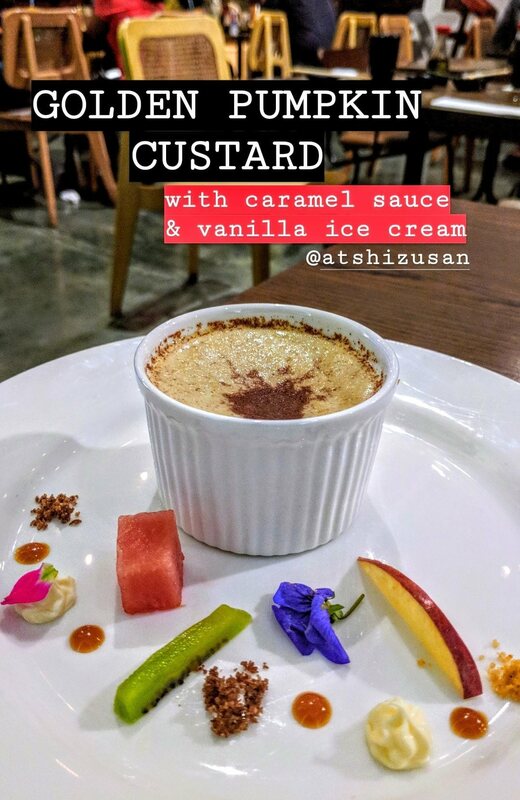 and last but not the least, the dessert – Golden Pumpkin Custard is absolutely delightful… especially if you like your desserts not overly sweet. The menu is available till the 26th of August. 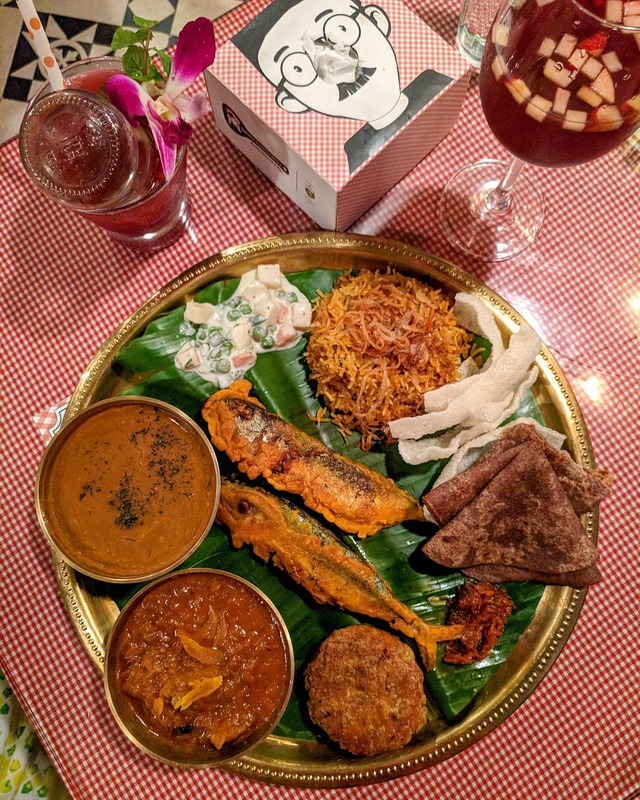 The non vegetarian bhonu spread is like a meal fit for a king (in this case, queen!) 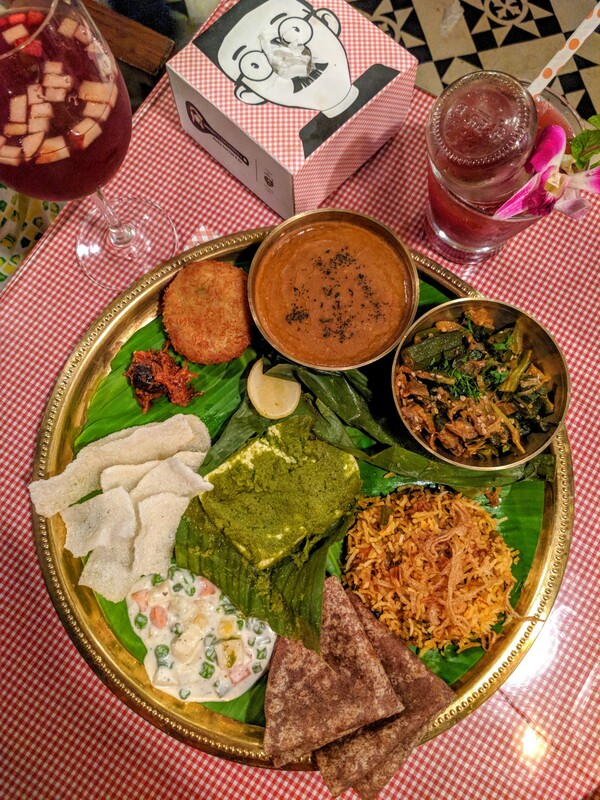 With fried mackarel, chicken pattice, mutton masala pulav and jardaloo ma marghi… there’s really no reason to feel like you’re missing out on anything… Except maybe a prawn preparation, but that’s just because I love it so so much! 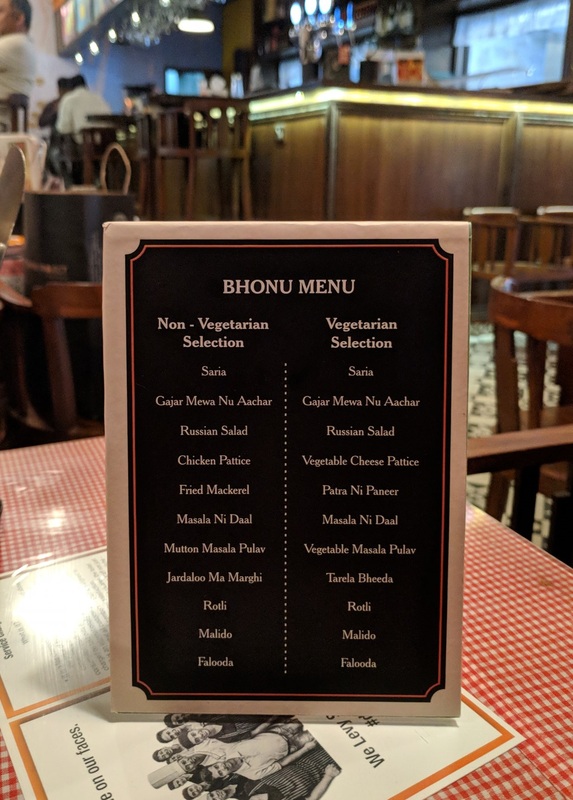 I know I may be asking for too much, but make sure you leave some space in your tummy for the 2 desserts – the heavenly Falooda (they serve it in a cute lil’ cutting chai glass) and rich Malido (Parsi style sheera). You won’t regret it! So both thalis (vegetarian as well as non-vegetarian) are priced at Rs. 700++ without the booze. It’s Rs. 1200++ if unlimited sangria and cocktails are your thing… Sounds like a sweet deal, right? Available till the 26th of August, go ahead and celebrate the Bawa way!